The previous record was set in 2012, when the value reached $229.1 billion, according to ministry statistic. Thailand’s exports are coping with the strength of the baht, posting gains of more than 10% in each of the five months through September. The baht has advanced more than 8% in 2017, among the best performers in Asia. Gross domestic product probably grew 3.8% in the third quarter from a year ago, according to the median estimate of nine economists surveyed by Bloomberg. That would be the quickest pace since the first quarter of 2013, according to the data. The government will release official figures on Nov 20. The growth was 4.3 per cent, the highest for 18 quarters, Porametee Vimolsiri, secretary general of the National Economic and Social Development Board said on Monday, while Gross Domestic Product (GDP) grew 1 per cent from the previous quarter. The annual growth rate rose to 12.5 per cent, compared with 8 per cent in the second quarter, he added.Public investment shrank by 2.6 per cent, compared with a contraction of 7 per cent in the previous quarter. 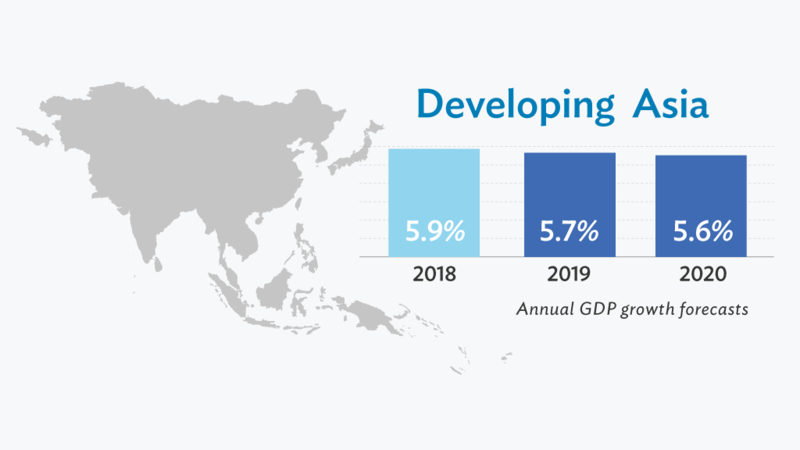 Southeast Asian economies are enjoying a growth resurgence with expansion in Vietnam and the Philippines quickening. 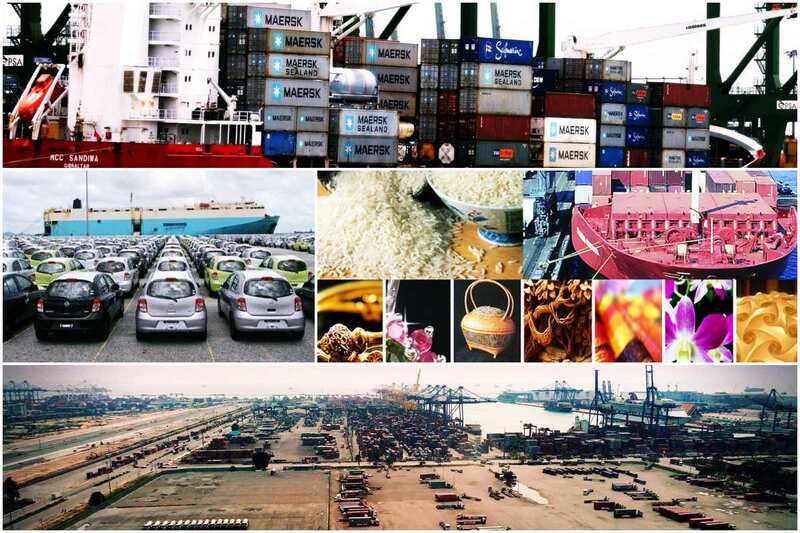 Malaysia’s economy may have expanded 5.7% last quarter from a year earlier, near the two-year high of 5.8 percent seen in the previous quarter, analysts predicted ahead of data due Friday. The Thai government has approved this month a 15,000 baht tax break for year-end shopping and has embarked on a 1.5-trillion-baht plan to build infrastructure and advanced industry along the eastern seaboard.